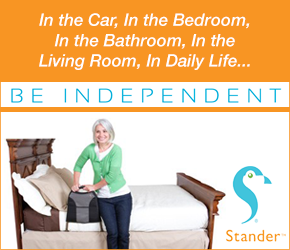 Today we’ll talk about incontinence. Yes, it can happen to all of us. We tried Google Glass for the first time too. 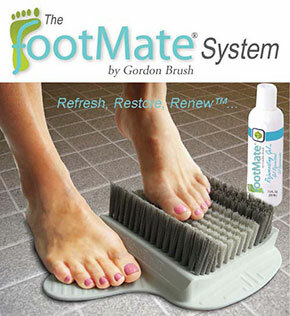 Check a cool product for diabetics called FootMate. With host Shahar Boyayan.